Manchester City are closing in on a £60 million deal for Southampton centre-half Virgil van Dijk. The runaway Premier League leaders have made the recruitment of Van Dijk their priority in next month’s transfer window and are increasingly confident of landing the Holland defender ahead of rivals Chelsea and Liverpool and Barcelona in Spain. City are in talks with Southampton over a transfer, with the South Coast club now prepared to cash in on the 26-year-old, who is contracted at St Mary’s until June 2022. 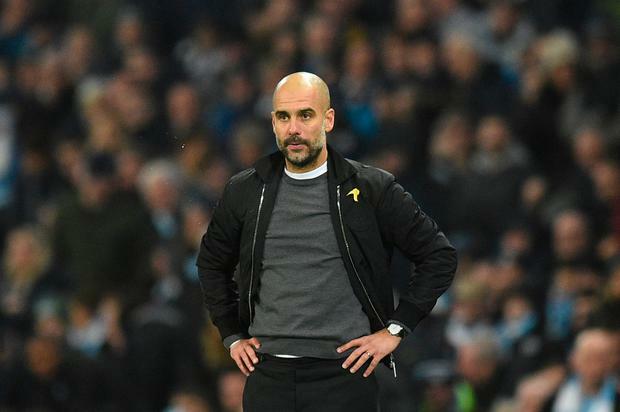 Pep Guardiola tried and failed to sign a centre-half in the summer when West Bromwich Albion rejected a £21 million bid for Northern Ireland defender Jonny Evans and City were unable to offload Eliaquim Mangala. But Vincent Kompany’s persistent injury problems have left the league leaders light in central defence and that situation has been exacerbated in recent weeks after John Stones was sidelined by a hamstring injury. Guardiola has been concerned about disrupting the harmony in the dressing room, which is one reason why City are likely to wait until the summer before moving for Arsenal striker Alexis Sanchez, not least amid concerns about the potential repercussions with Sergio Aguero. But the City manager is keen to guard against any more central defensive headaches by bringing in Van Dijk and boosting competition in the position. Van Dijk would initially come in as third choice centre half behind Stones and Nicolas Otamendi should City pull off a deal but Guardiola believes he has the quality to become an important long-standing addition as the club chase a Premier League and Champions League double during the second half of the campaign. Principally, Guardiola feels Van Dijk’s playing style and attributes would chime with City’s approach although the Dutchman, at 6ft 4in tall, would also bring extra height and physicality to the side. Inigo Martinez, of Real Sociedad, and Evans have been City’s other centre half targets in the event a move for Van Dijk hits complications. Antonio Conte is desperate to bring Van Dijk to Stamford Bridge and the Chelsea manager has already urged the rest of the Premier League’s big clubs to try to keep the player out of City’s clutches amid fears the leaders will become unstoppable if they sign him. 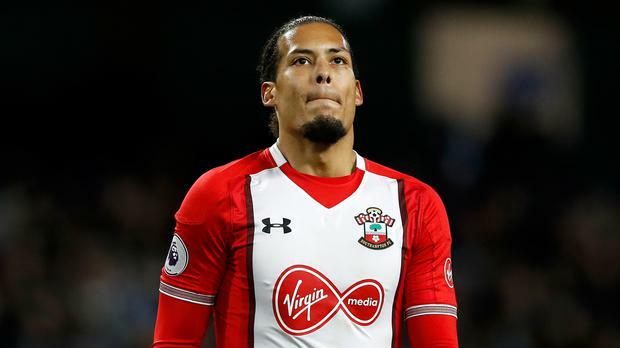 Liverpool tried and failed to sign Van Dijk last summer and were reported to the Premier League by Southampton over an alleged illegal approach for the defender and the prospect of losing out to City on a primary target would be a serious blow to the Merseyside club. Meanwhile, it has emerged that the City owner Sheikh Mansour, has no plans to attend a game this season and would likely even miss the Champions League final if Pep Guardiola’s rampaging side got that far in the competition. Mansour watched City’s 4-0 thrashing of Swansea City on Dec. 13 on television from Abu Dhabi in the company of club chairman Khaldoon al-Mubarak. But he is not expected to personally attend a match at the Etihad Stadium this term and is unlikely to make a rare public appearance even if City reach their maiden European Cup final in Kiev on May 26. City face Basel in the first leg of their last 16 tie in February. Those close to the Sheikh insist he is a very passionate fan but they also maintain he is a private person and has not sought the limelight since his takeover of City in 2008 transformed the fortunes of the club. City’s 3-0 Premier League win over Liverpool at the Etihad Stadium in August 2010 remains the only competitive game to date that the Sheikh has attended. In 2015, he attended City’s friendly against Hamburg in Al Ain. Six years earlier, he watched City take on the United Arab Emirates national team in Abu Dhabi.